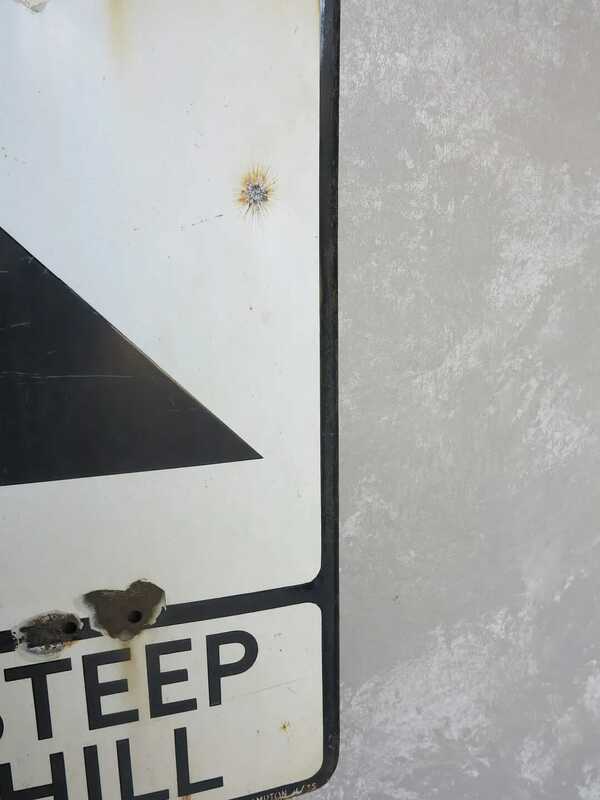 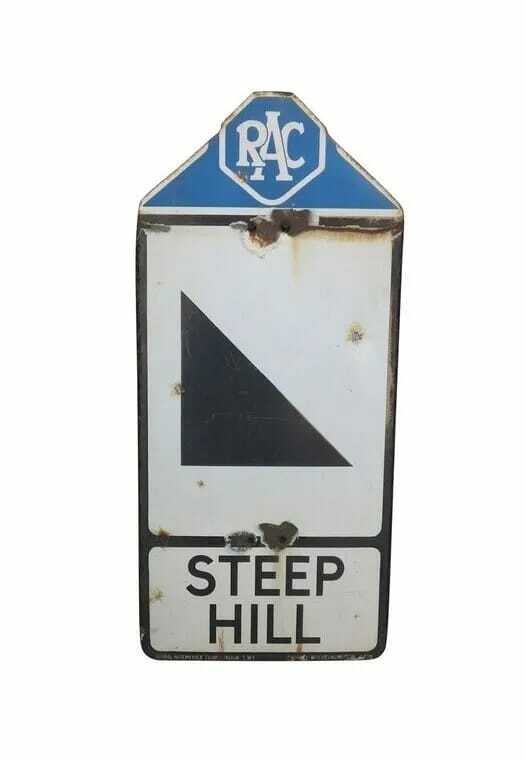 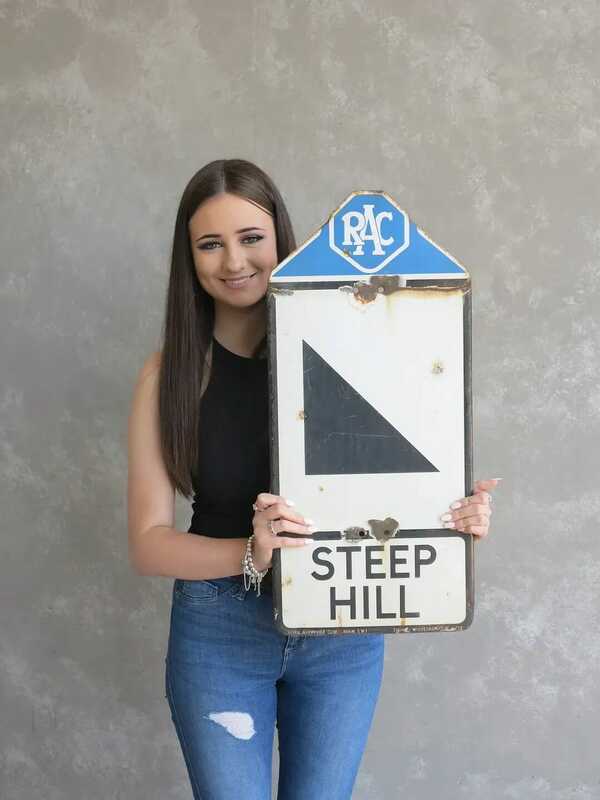 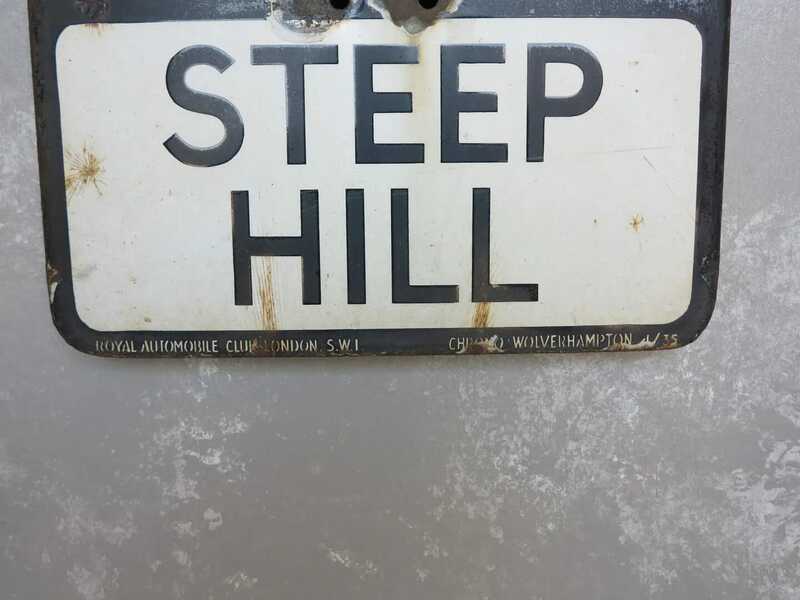 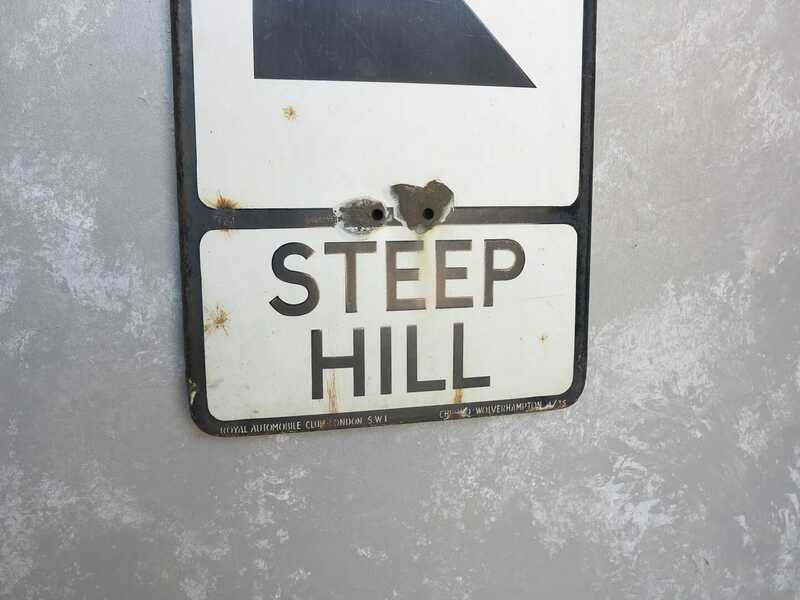 Original enamel RAC steep hill sign. 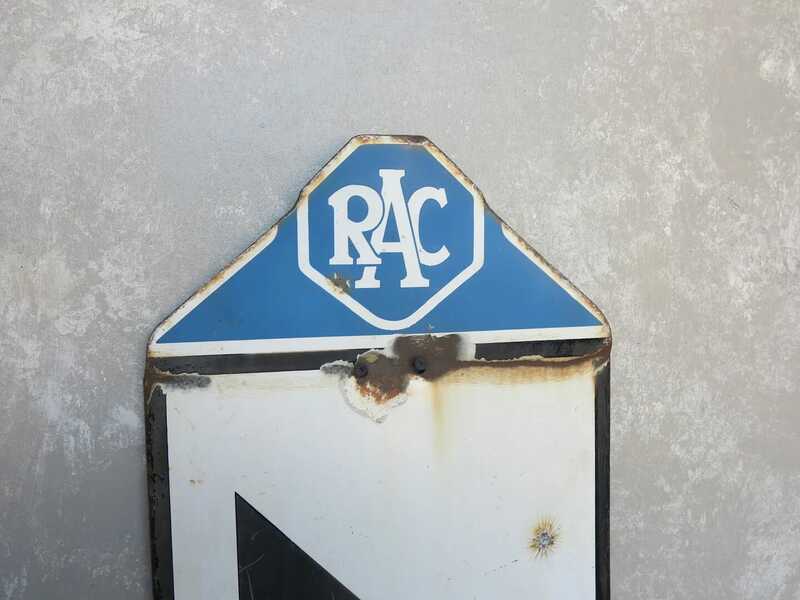 RAC stands for Royal Automobile Club. 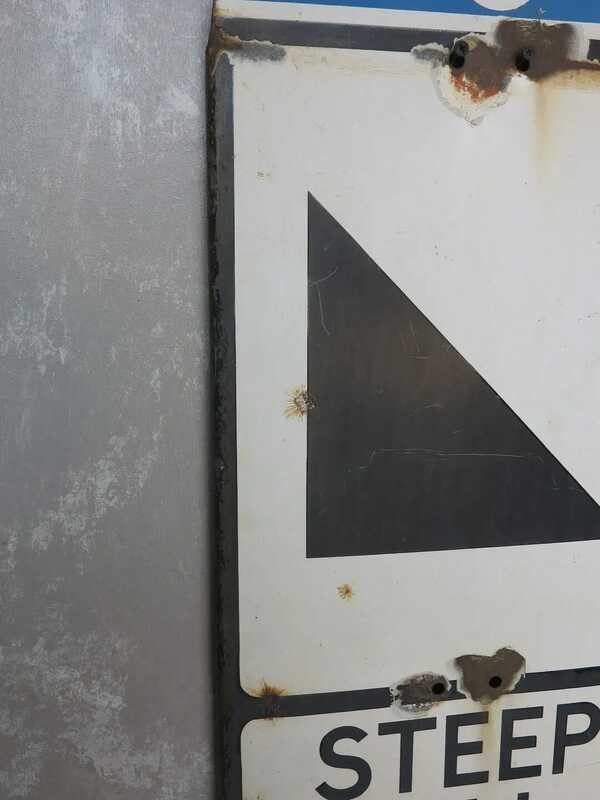 This measures: 26 ¼" Tall x 12" Wide.